Heather has always been active in various physical activities but nothing has inspired her the way Yoga has. She took her first Yoga class in 2011 and can truly say it has changed her life. 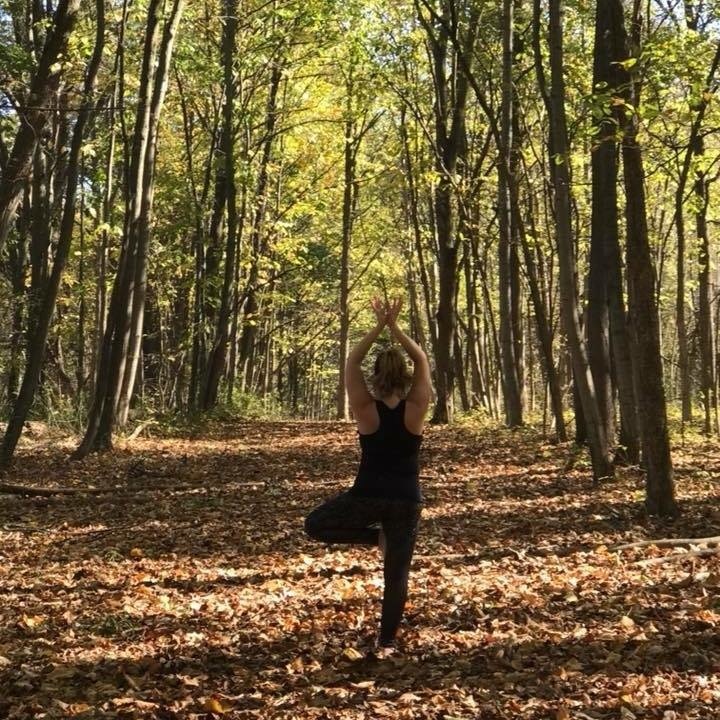 Yoga has helped her create a balance in her life that with her husband, 3 children and 5 dogs and now owner and running Zen Yoga Studio she didn't think was possible. Through her Yoga practice Heather has found a peaceful calm amidst the storm of everyday life. In May 2013 she successfully completed her 200 hr power Vinyasa Yoga Teacher Training through Yoga Bliss under the direction of Amy Boswell-Graves. Heather is also a Registered Yoga Teacher through the Yoga Alliance. Yoga is so much more than the practice of Yoga on the mat. For Heather its about living a mindful, non-harmful (ahimsa) lifestyle through the constant practice of the basic principles of Yoga.